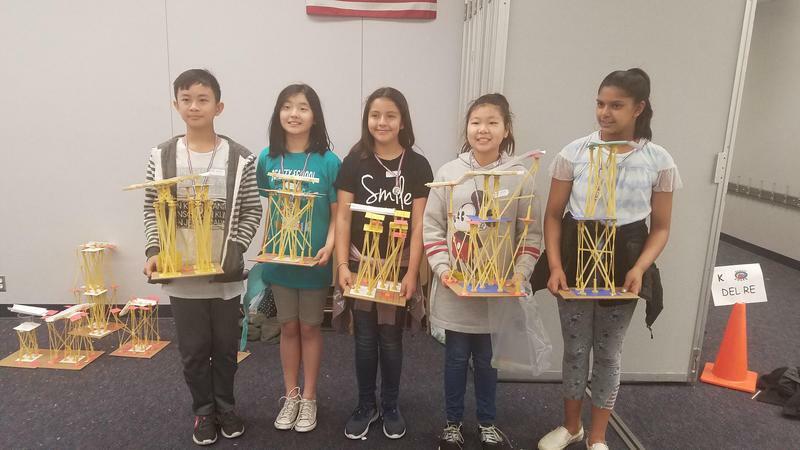 Buena Park School District's GATE program has held bi-annual Super Saturdays for the last 13 years, bringing together students from across the District for competitions that focus on engineering. 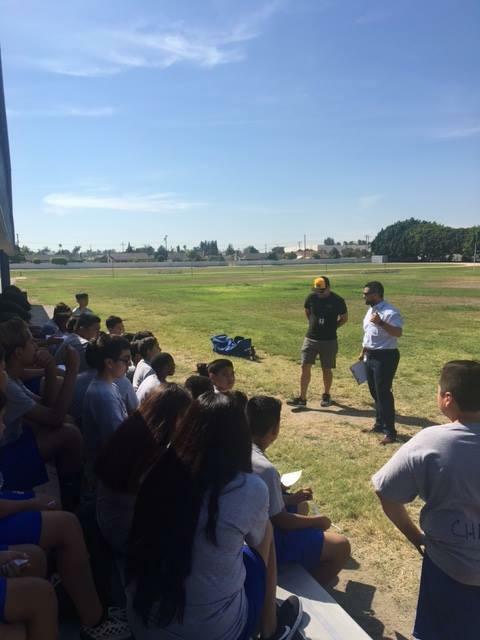 Buena Park Junior High held try-outs for after school sports on Wednesday. 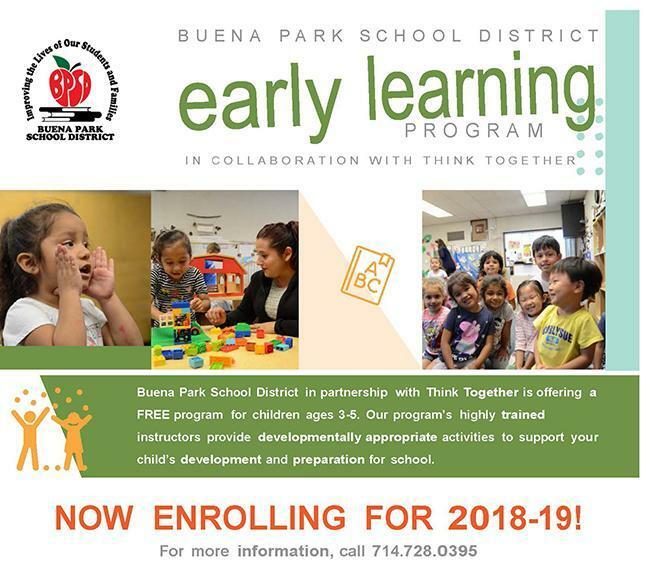 Buena Park School District in partnership with Think Together is offering a FREE program for children ages 3-5. El Distrito Escolar de Buena Park en asociación con Think Together está ofreciendo un programa GRATUITO para niños de 3-5 años. Welcome to our school! 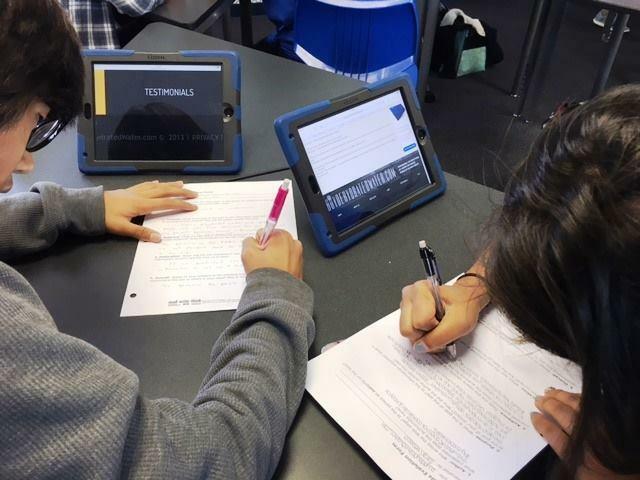 Our Mission at Buena Park Junior High School is to educate, motivate, and inspire students to achieve academic success and become productive global citizens. 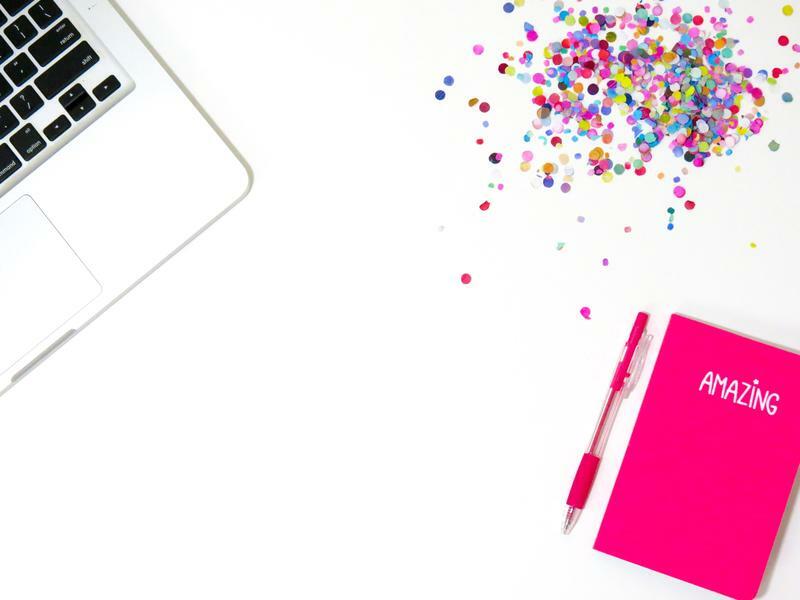 This is our new blog where you will be able to learn more about our schools!